A powerful daily gel cleanser that removes waterproof and long-wear makeup as well as excess oil, ideal for pre-procedure cleansing. 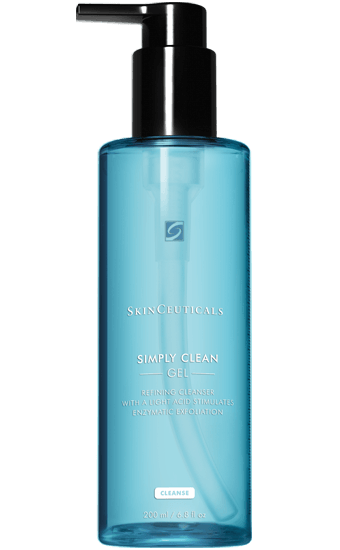 When you need a more powerful deep-clean, turn to SkinCeuticals’ Simply Clean. Its amino acid surfactant system and 6% concentration that combined sulfonic acid (HEPES), glycerin, chamomile and aloe extracts, orange oil, and citric acid is strong enough to remove even waterproof and long-wear makeup and excess oil. Its light exfoliants remove dead skin cells and help smooth rough skin. 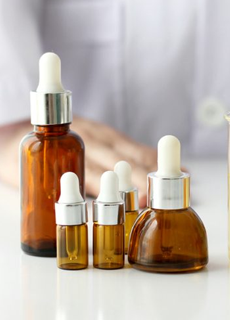 With a non-comedogenic formula free of parabens, sulfates, soap, synthetic fragrances, dyes, or alcohol, it’s safe for daily use for normal, oily, or combination skin. 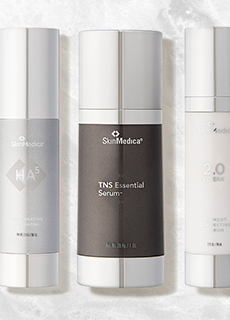 Simply Clean is also ideal for preparing and priming skin for in-office procedures such as chemical peels and microdermabrasion. Directions for Use: Dampen your face and neck with warm water, then use one pump and massage in a circular fashion. Rinse thoroughly and pat dry, then continue with your regimen. Use once in the morning and once in the evening.